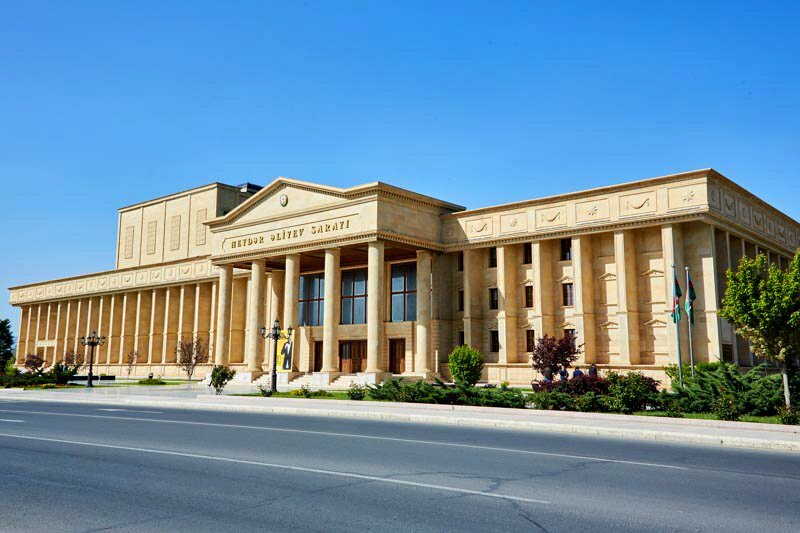 Heydar Aliyev Palace is one of the main cultural centers of Nakhchivan Autonomous Republic. 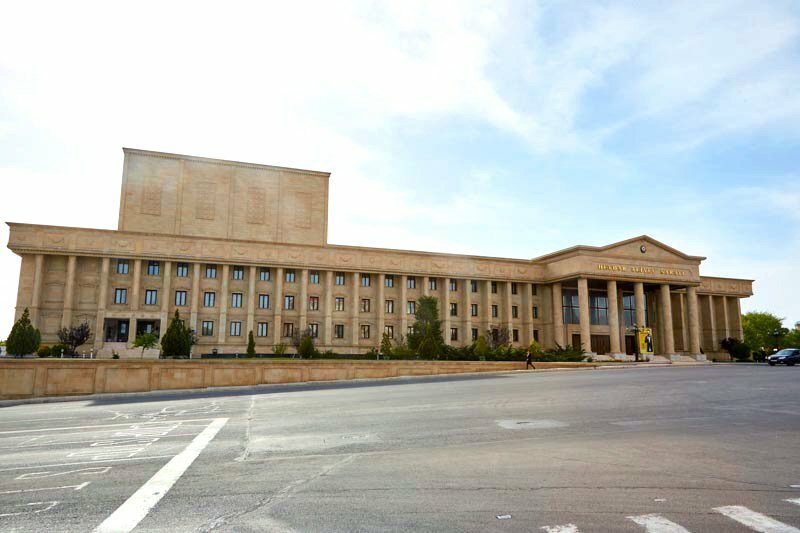 The Heydar Aliyev Palace, built in 1984, was commissioned in 2009 after reconstruction. 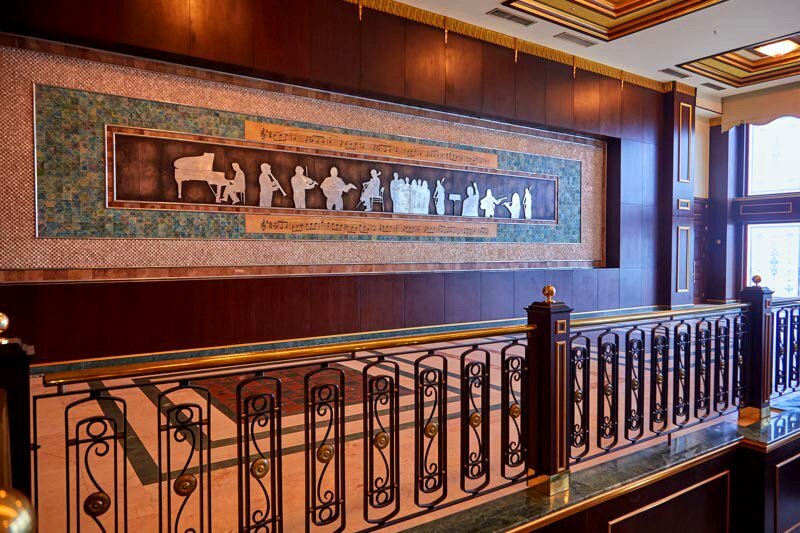 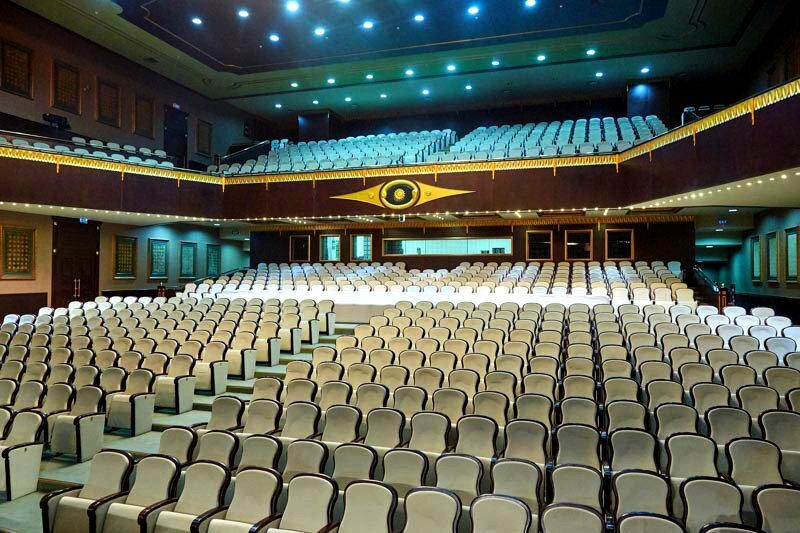 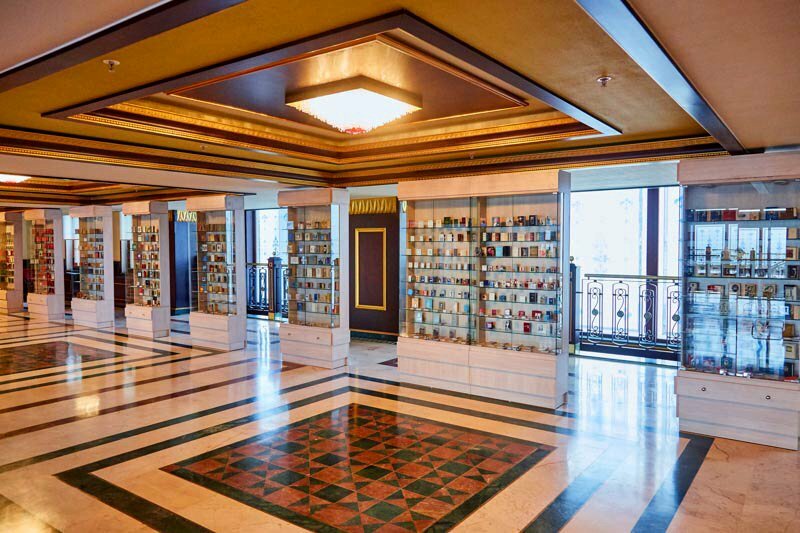 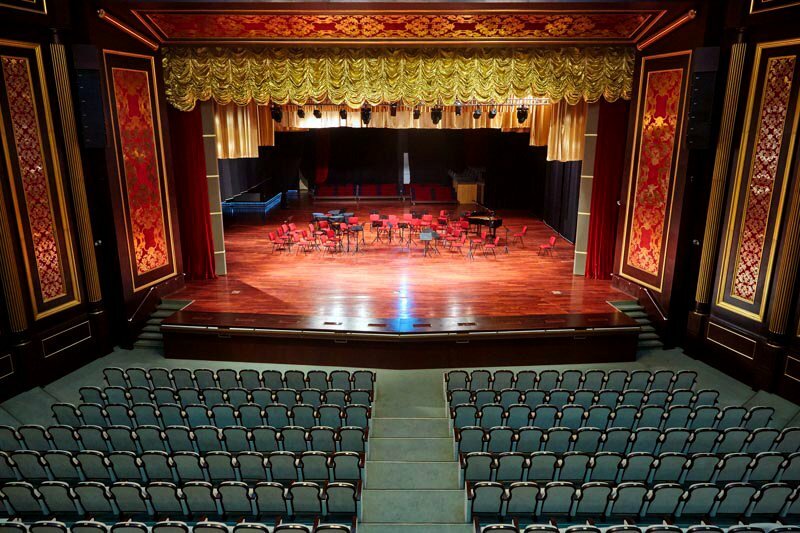 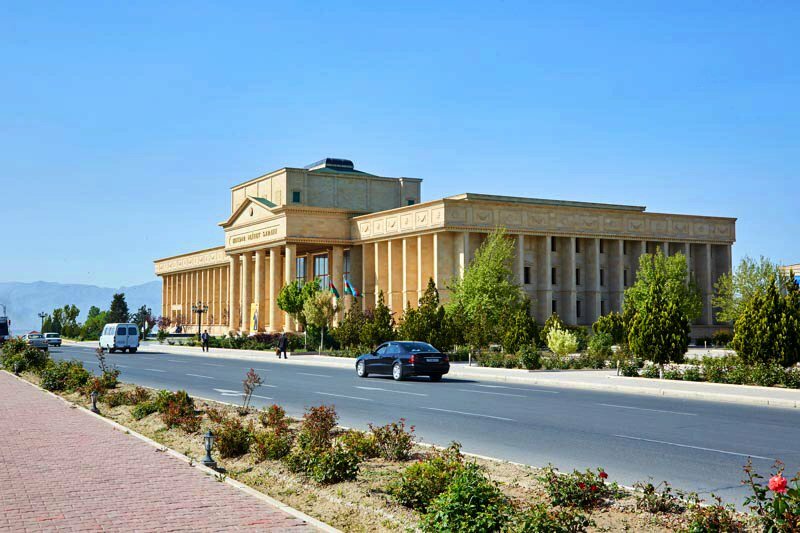 The building of the palace with 110 meters height and 25 meters width has a 586 square meters scene, a 943-seat concert and a 276-seat conference rooms. 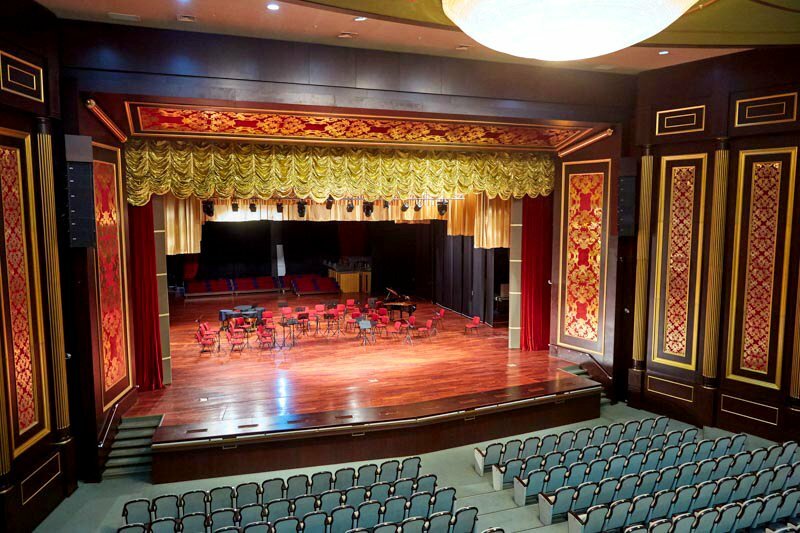 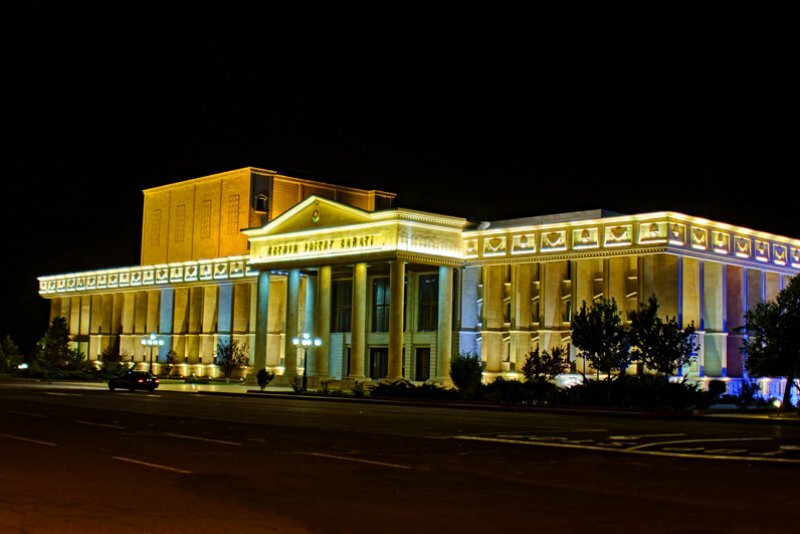 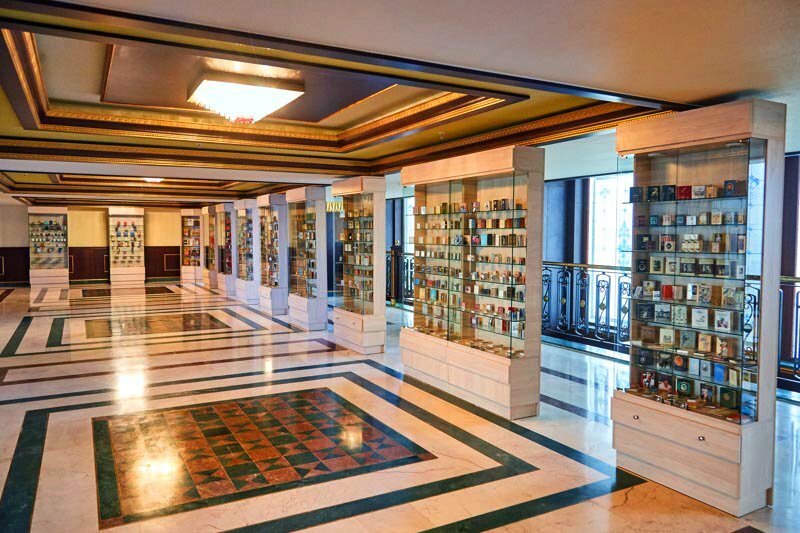 The Ministry of Culture of Nakhchivan Autonomous Republic, the Nakhchivan State Philharmonic Hall, the Art Gallery and the Film Foundation are located in the building of the palace.